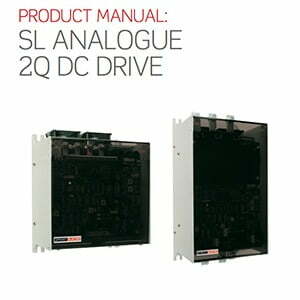 A range of analogue 2Q / 4Q DC Drives, you can use the SL Series to control DC motors up to 145kW, with all models available from stock. 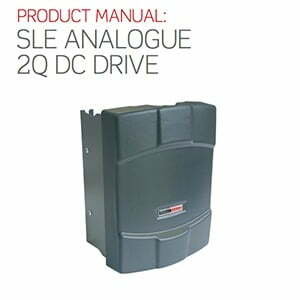 The SL Series comprises a range of analogue 2Q / 4Q DC Drives delivering output current up to 330A to control motors up to 145kW. 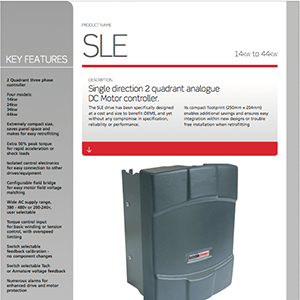 For users who prefer or require analogues control loops, the SL Series provides an economical, compact and reliable control platform. 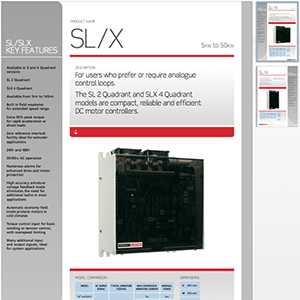 The SL/X range provides 2Q / 4Q operation across 11 models from 5kW – 145kW output power. The SLE Series is a single direction 2Q DC Drive with 4 models from 14kW – 44kW output power. 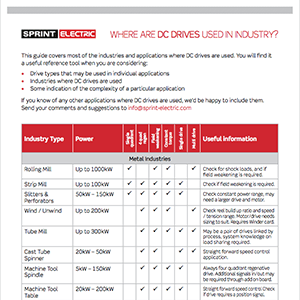 The SLE drive has been specifically designed at a cost and size to benefit OEMs without any compromise in specification, reliability or performance. 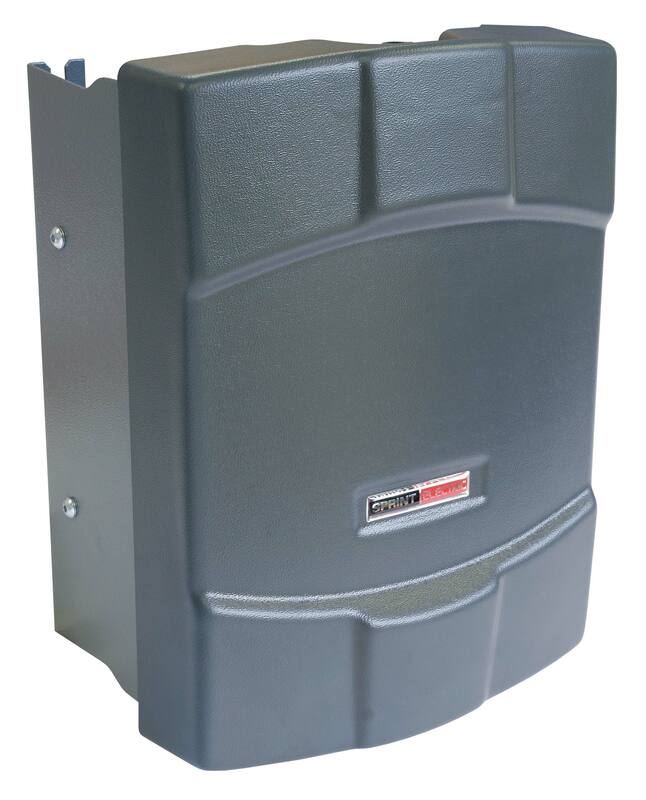 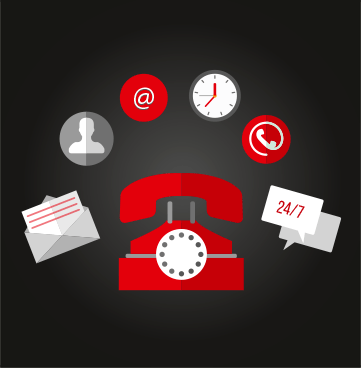 The 4Q models improve your energy efficiency by regenerating energy into the mains supply whilst under braking. 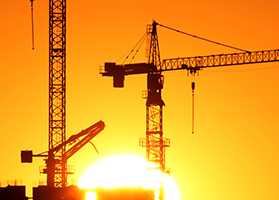 The energy invested accelerating the load mass is recovered when braking. 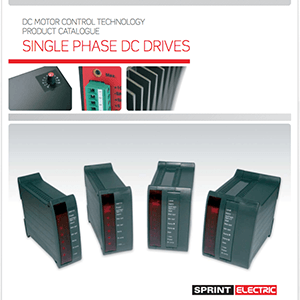 No dissipation of energy in wasteful braking resistors. 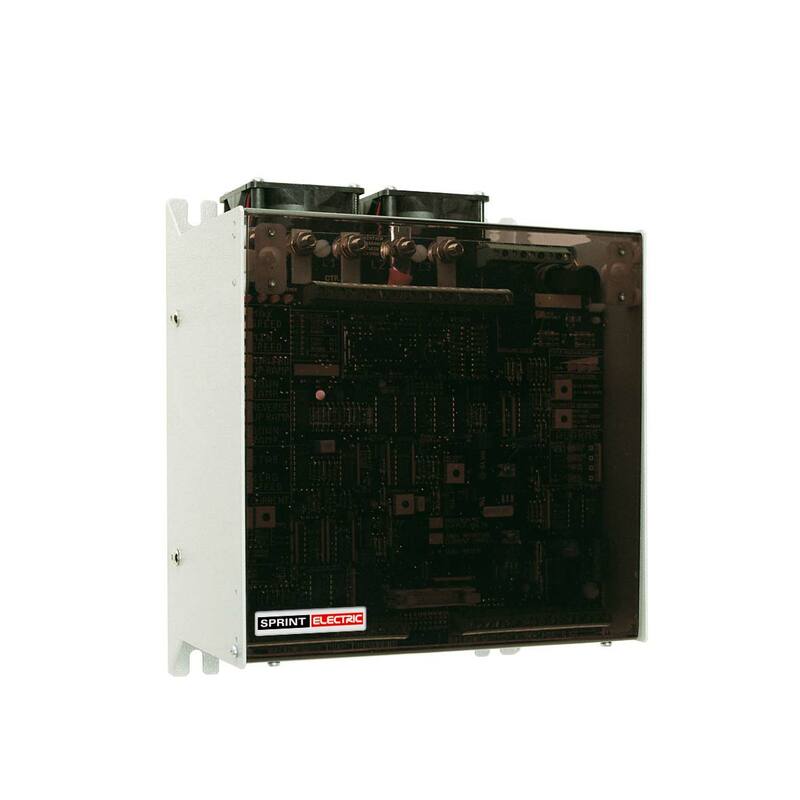 With fully isolated control electronics and a wealth of I/O, the SL/X is easy for you to integrate with other drives and equipment. 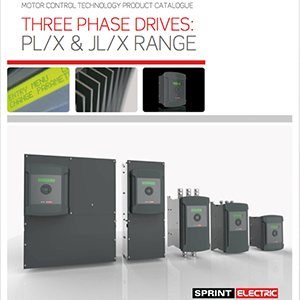 The SL/X has a built-in field weakener for extended speed range to allow you greater control of high motor speed applications.